Sign up to receive articles via our blog! What is a Short Sale? 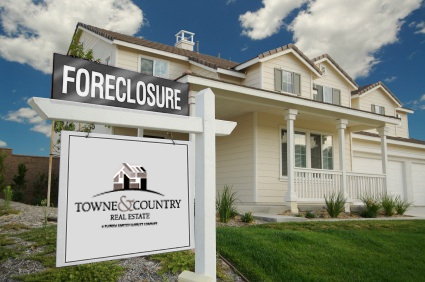 A short sale in real estate occurs when a lender agrees to accept a lower payoff amount on a property in order to avoid a foreclosure procedure. This is done only when a home owner is in financial hardship. What are the qualifications for a Short Sale? The borrower must be in a financial hardship, and be in a position where they MUST sell their home. A financial hardship can include a loss of employment or reduction in income, divorce, relocation, increased medical expenses or illness in family. If you owe more than the value of your home, our team of specialists can guide you through the process, help find a buyer for your home, and work with your lender to negotiate a short sale on your home. We can also help you purchase a Foreclosure or Short Sale Property. Finding the best available is our specialty. 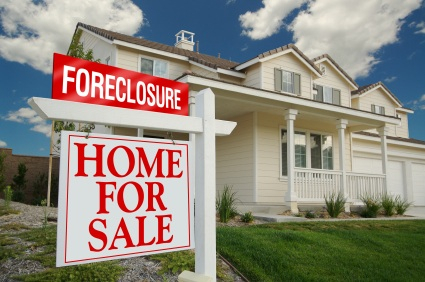 Getting a great deal on a foreclosed home is all about knowing where to look, finding a true bargain, and knowing how to negotiate to get your offer accepted. Call us today at 561-404-5350 to discuss your specific situation. Get Our Free iPhone/iPad App!